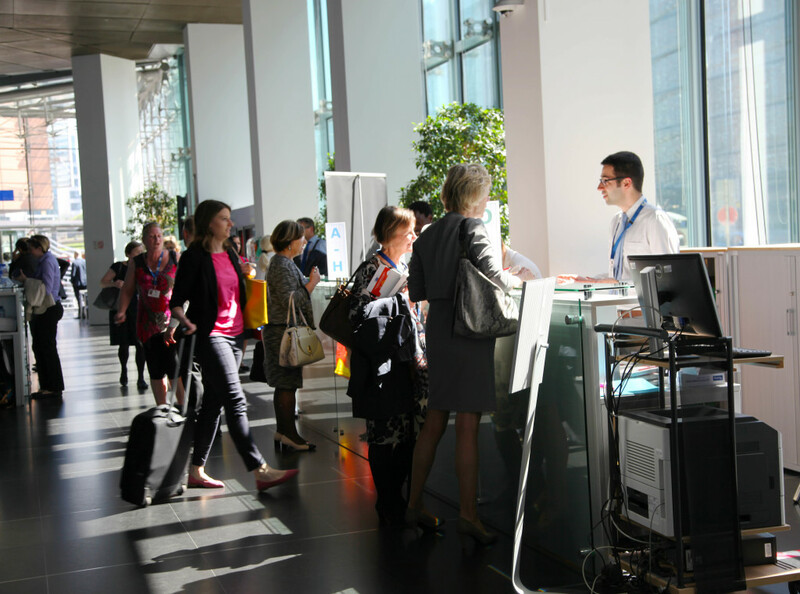 The twenty-second edition of the SCIC-Universities conference focused on how to share knowledge, foster communities and future-proof the interpreting profession. The highlight was the launch of the prototype of the much-awaited Knowledge Centre on Interpretation, but the programme included presentations of the latest developments in the e-learning projects of DG SCIC and DG LINC, as well as contributions from various speakers from universities and international organisations on how to forge a fit-for-purpose profession, covering such hot topics as interpreter training in the 21st century, remote interpretation, artificial intelligence, and the need to build networks. Presentation - In the age of disruptive technologies, does quality still matter?